Hi. 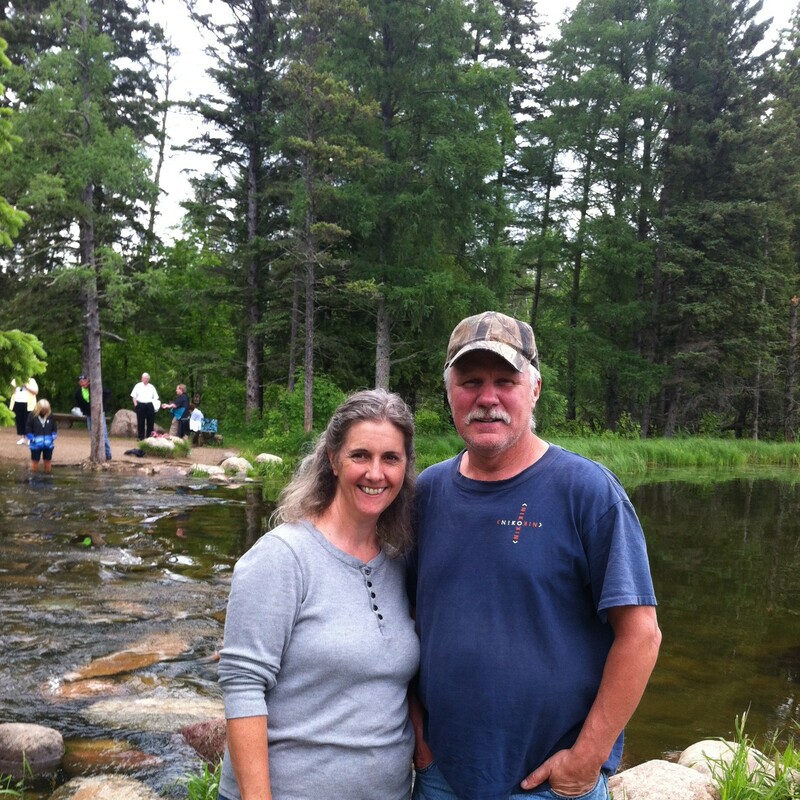 We’re Jim and Kathleen Wichterman; pastors of Trees of Righteousness Ministries, taken from Isaiah 61:3. Our heart is to reach the “lost” for Jesus, and then help the body of Christ heal and grow. We are called to a “Catch and Release” form of evangelism – to reach (catch), pray for, heal, equip, and release believers into the fullness of the gifts and talents God has placed within them. Kathleen and Jim have a passion to see others touched by the saving grace of Jesus, sharing their own healing testimonies of a life spent learning of Him – the True Healer – the Author of Creation – the Light in the Darkness. They have three grown sons who are all pursuing Jesus with their own unique gifts and talents.